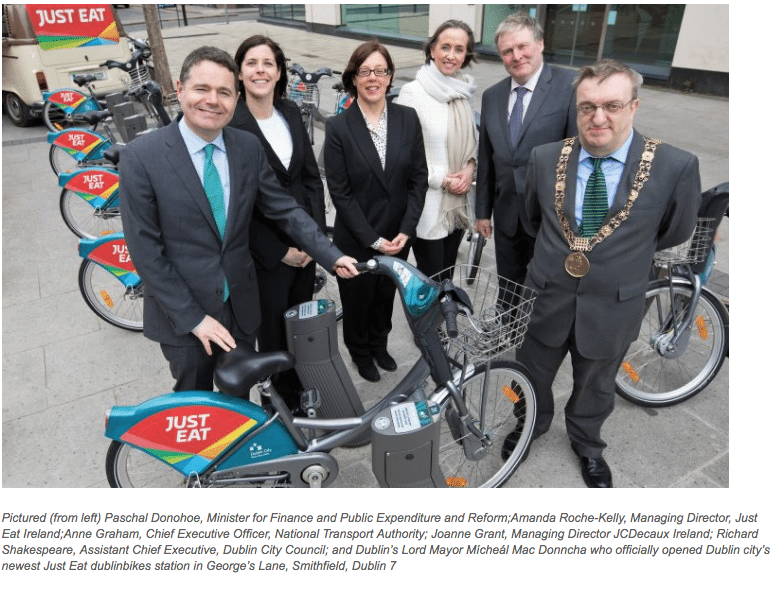 Cogent Associates are delighted to be part of the continuing expansion of the Dublin Bikes Network. The latest expansion of the scheme will increase the number of Dublin bikes stations in the city to 116, up from 101, and the number of bikes to 1,600, up from 1,500. We look forward to seeing this great initiative grow and grow.